Obesity has become a major health problem in the world today. Along with the stress on the joints and organs on the body, there have also been links to secondary diseases, such as diabetes, heart disease, or even mental illness like Alzheimer’s Disease and Dementia. This has led to the creation of diets and weight loss pills that promise rapid weight loss and fat burning. However, not all weight loss formulas are proven to help you lose weight. In fact, some of them can worsen existing health conditions, in addition to causing negative side effects. Resorting to questionable weight loss practices is never the answer when there are so many other places to look. Are you overeating because you are always hungry, or because you are ruled by your cravings? Do you eat until you’re full, or go beyond it to the point of feeling like you’re about to burst? Are you fixated with the food, constantly thinking about your next meal even when you’ve just eaten? Calories in versus calories out is the general rule when it comes to weight loss, but not when there are other things to consider such as an underactive thyroid, chronically high cortisol levels, leaky gut, insulin resistance, and etc. 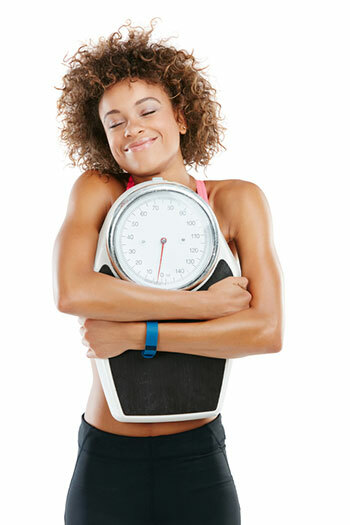 Underlying causes of weight gain could also be barriers to weight loss. 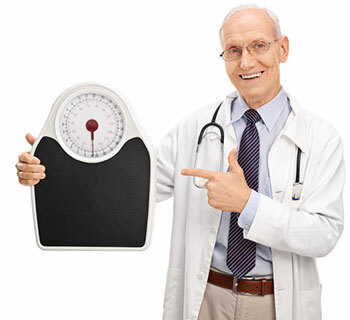 By addressing concerns such as those mentioned above, weight loss can occur at a steadier pace. 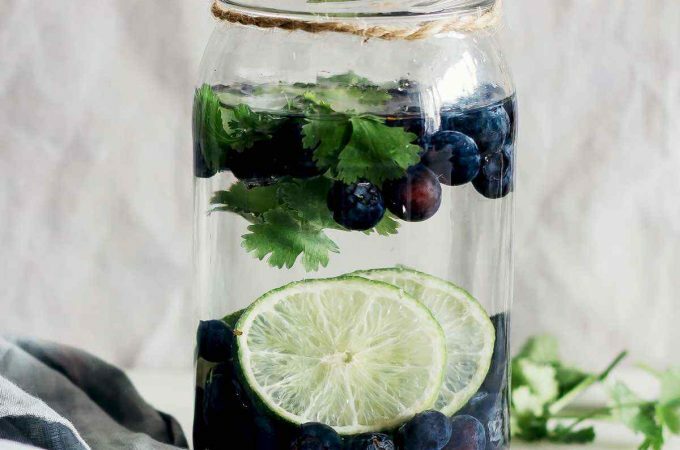 One way to treat conditions in the body naturally, is by doing a detox. 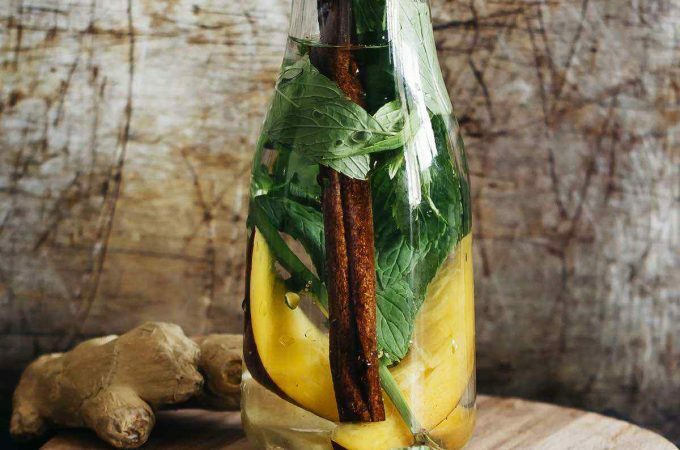 Detoxes entail protocols wherein certain foods and beverages, such as teas, are used to help you lose weight and feel better on the inside. 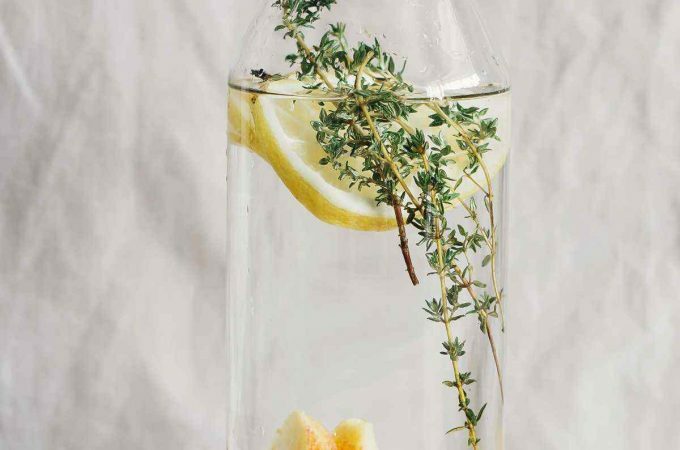 Below, we’ll take a closer look at how a detox could help you lose weight. 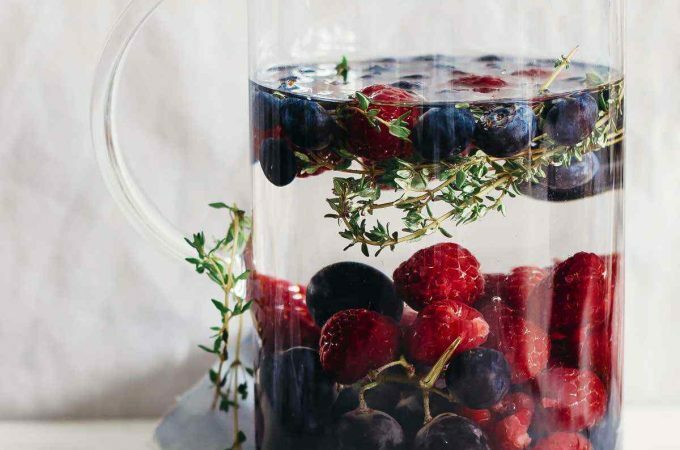 Do Detox Diets Help You Lose Weight? One of the most cited benefits of a detox diet is rapid weight loss. 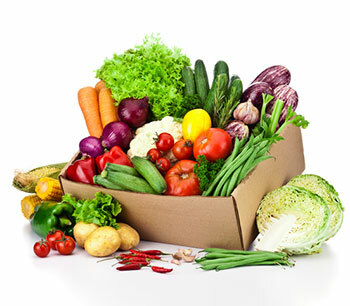 A loss as large as 20 pounds has been reported, (1) so it is clear that using a detox diet can help promote weight loss. But, does this weight loss stem from fat loss, which are accompanied by a host of health benefits, or a more negative form of weight loss, such as muscle loss. There is also a common criticism aimed at rapid weight loss diets, that it can cause damage to the metabolism, which can lead to a greater storage of fat and a more permanent negative effect in the body after the diet is finished and normal eating resumes. Also, it’s important to make sure you’re getting in enough vitamins, minerals, and healthy fats to stay well nourished throughout the diet. 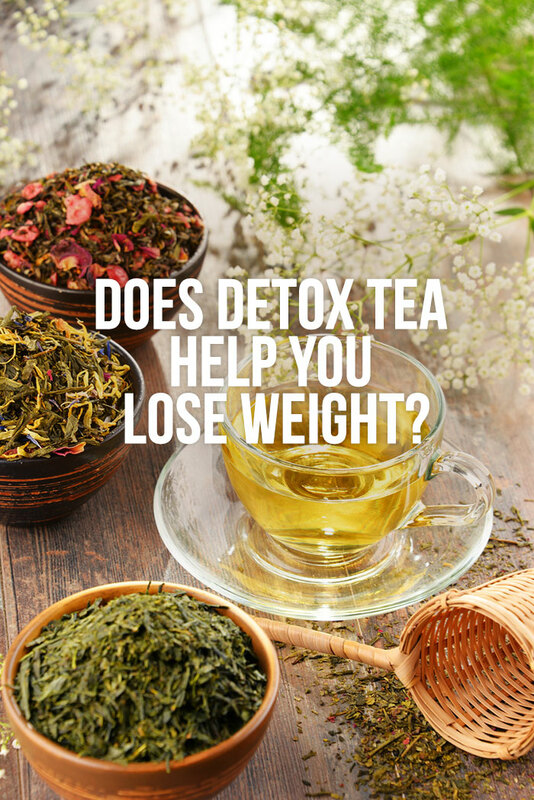 How Can Detox Teas Help You Lose Weight? 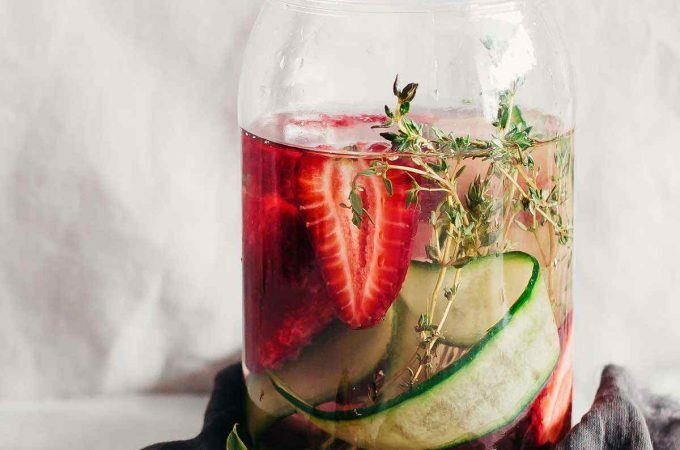 Now that we know that detox diets can be useful in helping you lose weight, the next question is: how does it happen and where do detox teas come in? Caffeine stimulates the central nervous system, which then signals fat cells to break down fat (7). Another way caffeine assists in fat mobilization is by increasing levels of Epinephrine (Adrenaline) in the blood, which then travels to fat tissues and sends signals to break down fat and release them into the bloodstream. As with all weight loss diets, in order to achieve true fat loss, the detox diet must create a calorie deficit. This is where calorie intake, which is the amount of energy a certain food provides in food, is reduced so the amount of energy that is spent in a day, throug h activities like exercise, or even essential tasks like breathing or sleeping, is greater than the energy provided from food. This causes the body to use its fat stores to provide the energy that it is now lacking from food and causes subsequent weight loss. The greater this deficit is, the faster the weight loss will occur. 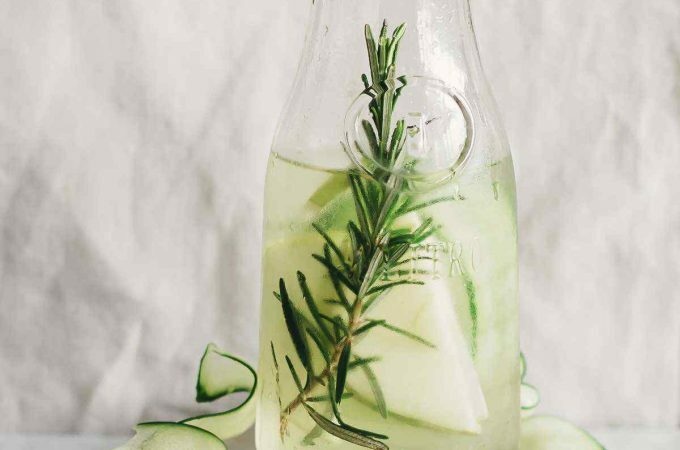 Aside from simply taking in less calories from food, another means through which detox diets can affect weight and body composition is through the timing of certain nutrients and the use of Intermittent-Fasting type methods in their diets. Nutrient timing is where certain nutrients, like protein or carbohydrates, are timed around a certain part of the day, like around your workout or in the afternoon. 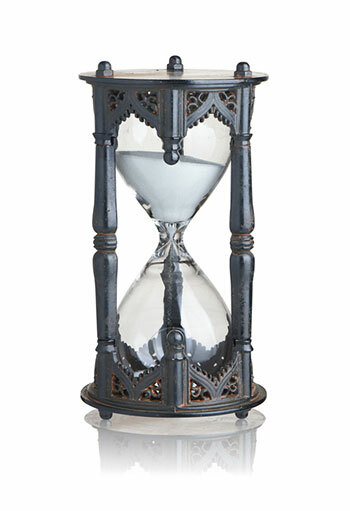 Intermittent fasting is where eating and drinking is restricted to a set time period, like in the popular leangains intermittent fasting protocol, where eating occurs over an eight hour period each day, and then fasting occurs for the remaining sixteen hours. So, while decreasing overall food intake is an important part of the detox diet for weight loss purposes, there is also a substantial role played by the timing of food intake in its overall effectiveness of fat loss and reported health benefits. However, once again, care should be taken to ensure that enough essential nutrients are being consumed during the feeding window to make sure health and fitness maintained. 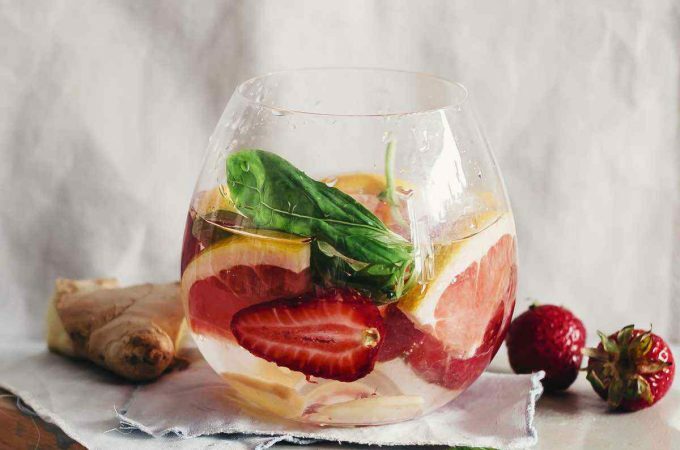 One final way in which some detox diets can promote weight loss is through the loss of water weight in the body. 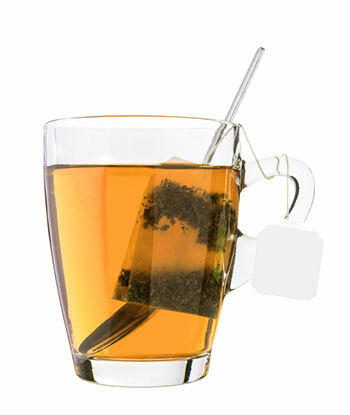 Many detox diets emphasize liquids such as teas and liquidized forms of solid foods, such as fruits and vegetables. These types of diets have a far higher water content than most other types of diets. This greater water intake can cause an increase in hormones such as aldosterone, which increases the amount of urine and sweat produced by the body. 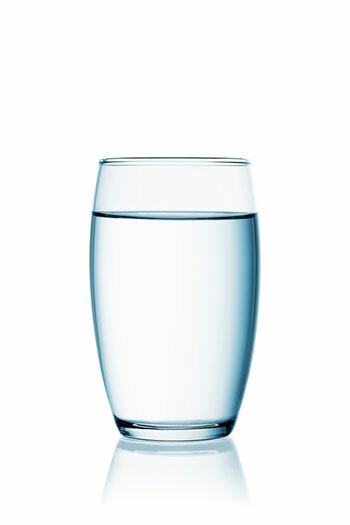 When this increased water intake is reduced, this increased sweat and urine then leads to a significant loss in water weight that can also have a small effect in improving your physique. 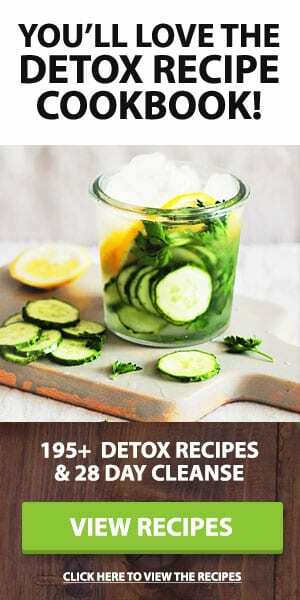 With the loss in water weight, along with the fat loss from the above two practices, it is clear that detox diets can be an effective way of losing weight and, provided a number of nutrients are still included in the diet, can help improve health and well-being.